Our team of experienced dental surgeons are on hand to take care of your wisdom teeth removal! You will require a Consultation for your wisdom teeth removal (any necessary x-ray’s may be taken and charged). A wisdom tooth is the third molar in the dentition and may become impacted due to lack of space in the dental arch. Eruption of wisdom teeth may be prevented by gum, bone, another tooth or all three. Lack of space occurs because our jaws have become smaller through evolution and with preventative dentistry, good oral hygiene and diet, teeth are not lost due to decay as frequently as in the past. MALO CLINIC NUFFIELD DENTAL in Singapore are Medisave accredited by MOH and CPF for Wisdom Tooth Surgery / Wisdom Tooth Extraction / Wisdom Teeth Removal. Medisave may be used towards partial payment for surgical procedures allowed by the CPF board. At MALO CLINIC NUFFIELD DENTAL Singapore, we provide same day appointment for any wisdom teeth emergencies. Our digital imaging equipment use Green Technology and hence extremely low radiation doses. 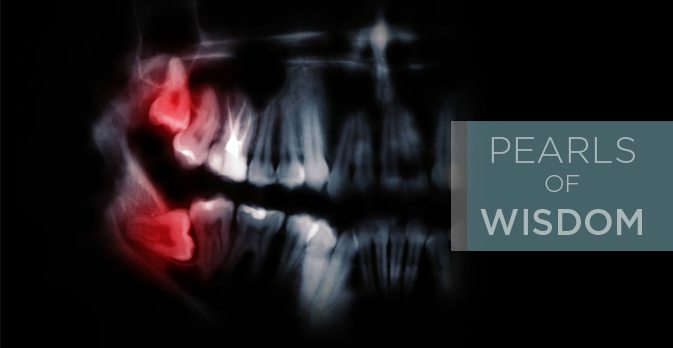 X-ray – digital low radiation is used to examine the position of your wisdom tooth inside the jaw so that the extraction can be carried out. Wisdom tooth extraction can be performed by a general dentist or specialist.